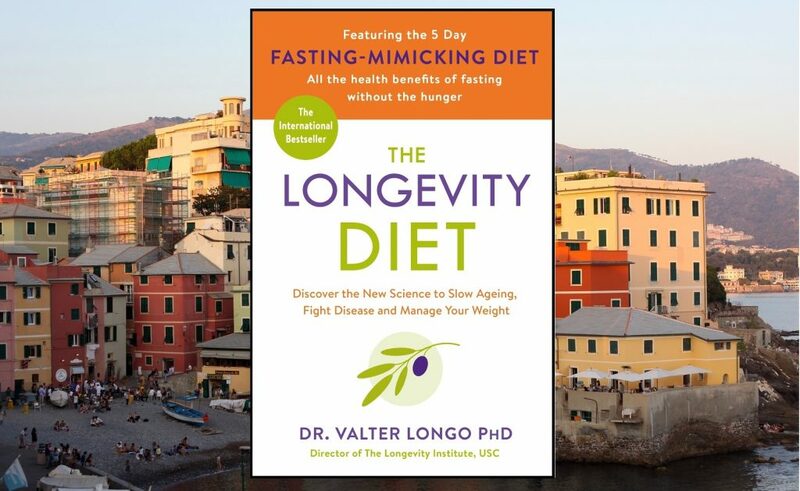 The Longevity Diet is from a book by the same name, written by Dr Valter Longo, with (you guessed it!) a focus on maximising longevity. No Red or White Meat. Pescetarian. That means fish is allowed, but limited to 3x per week. Plant-based diet. The majority of food is vegetables and legumes, with limited bread, rice, pasta and fruit. Low Protein. 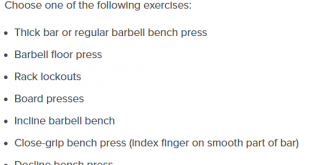 Dr Longo suggests 0.31-0.36 grams per lb of body weight, though if you exercise you can justify a 25-30 gram serving after the workout for protein synthesis. Low Saturated Fat. Saturated fats, trans fats and sugars are all restricted to small amounts or none at all. 2-3 Meals and One Snack. This is more flexible, but depending on what your daily routine is and how much you’re eating at each meal you can break it up into two main meals (perhaps lunch and dinner), or three, and a snack. Time Restricted Eating. From your first bit of food or drink in the day to the last should be kept under 12 hours, allowing 12+ hours where your body goes without food each day. 11-12% Protein, 50-60% Carbohydrates, 30-40% Fat. These are the macro-nutrients for those interested. The diet is really a way to achieve optimal health which is often seen as the absence of any disease. With extensive research Dr Longo was able to show data supporting a reduction in risk of certain cancers, cardiovascular disease and Alzheimer’s. 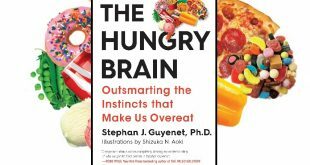 The diet is also likely to help obese and overweight individuals reach an optimal weight, more-so with the inclusion of his Fasting Mimicking Diet. One of the other main benefits of following such a diet will be the avoidance of Type II diabetes, which inflicts over 5% of the UK population and around 9% of the US population. Almost 25% of the US population is pre-diabetic, meaning without intervention they are likely to develop Type II diabetes within five years. Coconut, Almond or Hazelnut milk. Option 2: Wheat Bread & Extra Virgin Olive Oil with Low Sugar Jam. The snack options can then feature before or after lunch. 2nd Serving of Almond/Coconut/Hazelnut Milk. The foods listed are simply examples and you can choose anything else that fits the criteria. 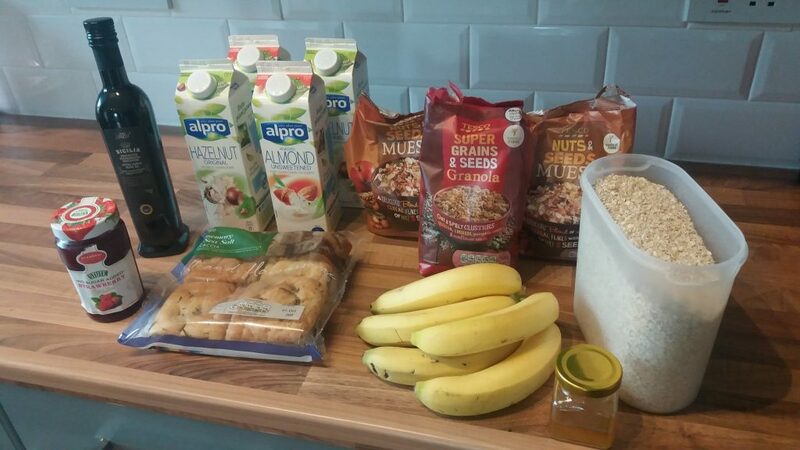 I followed this diet for 8 weeks and have added a picture of some of my meals below.